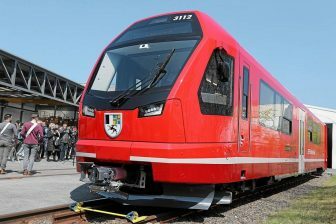 Spanish railcar manufacturer CAF will modernise 43 MI 2N double-decker trainsets produced in 1995-2005. 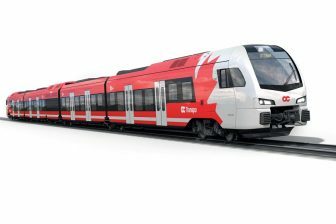 The upgraded five-car units are expected to enter into service in 2020. They will return on Line A of the RER commuter service in Greater Paris. The contract worth 121.3 million Euros was awarded by public authority Île-de-France Mobilités and transport operator RATP (Régie Autonome des Transports Parisiens). The modernisation of the MI 2N sets includes new and modern interior furnishings (interior lining, flooring, upholstered passenger seats, LED lighting), installation of video surveillance, passenger information screens, and a communication system for persons with reduced mobility to talk with the train driver. The units will also be rebranded according to the current livery of Île-de-France Mobilités. The MI 2N double-decker trains were designed by Alstom as a part of the X’Trapolis family, especially for RER service. 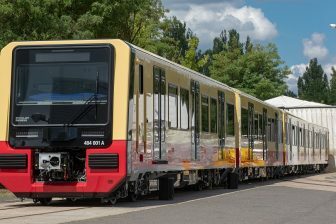 The sets were produced by a consortium of two French companies, Alstom and ANF (now belongs to Bombardier Transportation), and one UK-based manufacturer GEC. The Mi 2N entered service in 1997. 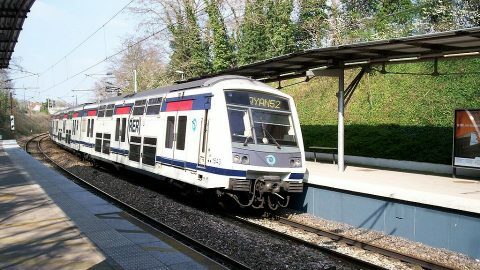 In total, the consortium produced 96 five-car trainsets for RER routes. 43 units, also known as Class Z 1500 “Altéo”, are operated by RATP on Line A while other 53 units, known as Class Z 22500 “Eole”, belong to SNCF and serve the Line E.